Our product range includes a wide range of cutting tools for wire nail making machine and wire nail. 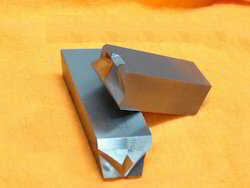 We are Manufacturer of Cutting Tools For Wire Nail Making Machine. We are manufacturer and supplier of Wire Nail. 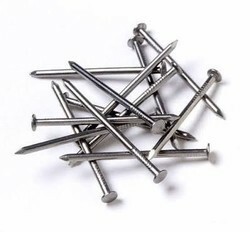 These nails are manufactured using galvanized iron wire.